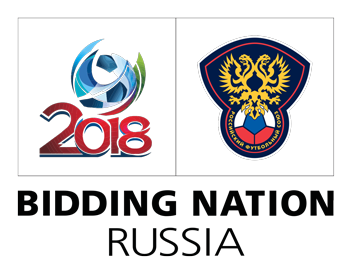 During the World Championship period – 2018 there will be held six matches in Kazan: four group games, a quarter-final as well as a Round of 16 match. Almost all tickets have already been sold out and the organizers have an opportunity to calculate how many tourists will visit the city during the World Cup. According to them, a flow of 150 to 200 thousand people is expected. This is twice as much as was planned previously. 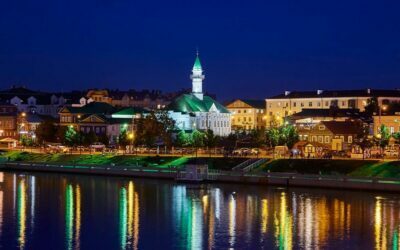 This is not surprising, because Kazan is a very picturesque city on the Volga banks. It has long passed for 1000 years, there are also old historical memorials, and erected new amazing structures. 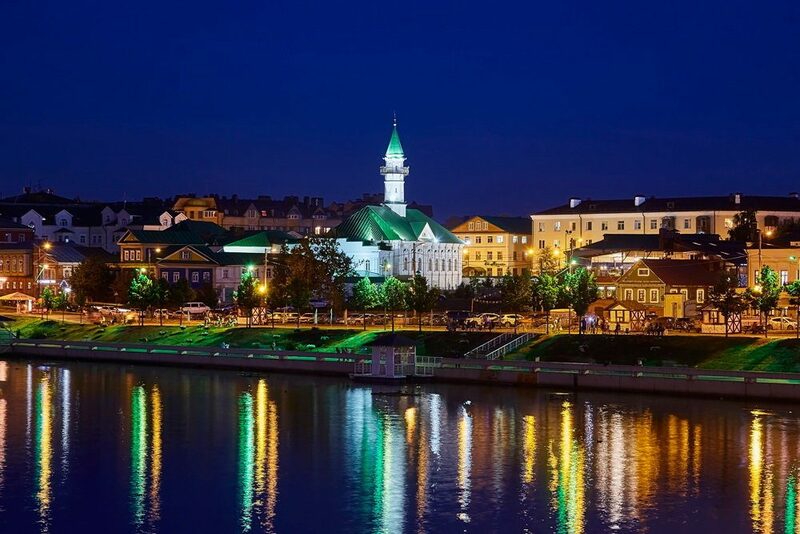 Despite on the population of 1.2 million people, 2 million guests visit the capital of Tatarstan every year. First of all, tourists go to look at the local Kremlin, walk along the ancient streets, eat Kazan’s goodies, go to the Kul-Sharif mosque. 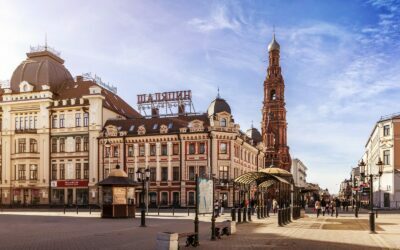 The city surprises with its color and atmosphere – every morning girls in kerchiefs go to divine service, and in the evening they, only already fashionably dressed, sit in European coffee shops and bars. Here on one side of the street, you can see the buildings of the 12th century, and on the other – ultramodern skyscrapers. City authorities completely transformed the city to the upcoming World Cup 2018. Now in the center of the city, there are no destroyed houses, but newly renovated buildings, along the Kazanka River, arranged a beautiful embankment, laid several kilometers of new roads, thus completely eliminating traffic jams. Moreover, several new hotels, restaurants, and family recreation parks were also opened. 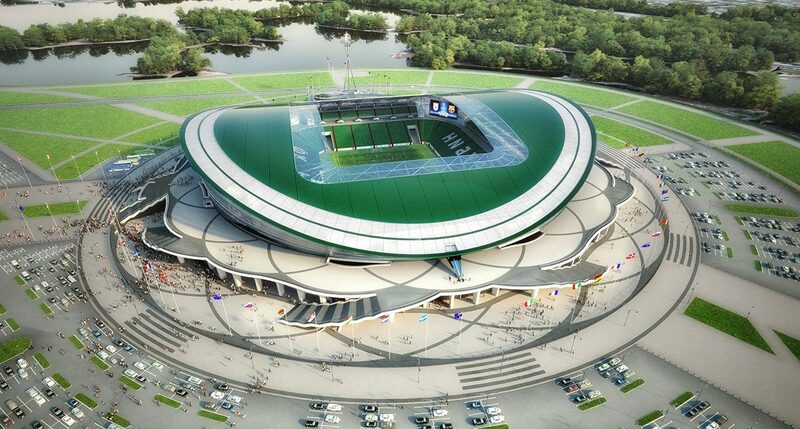 To the World Championship in the Russian Federation a new stadium was built – Kazan Arena. It’s not just a football arena, the administration but as locals say it’s a whole city in the city. 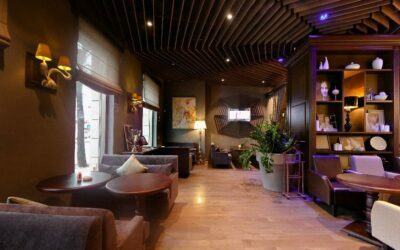 There are 72 VIP-boxes and a restaurant with a panoramic view of the field, a conference hall, two entertainment centers for premium children, the Kazan Arena Family, a hotel, a pet center. The tribune is designed for 45379 people, and the security system is recognized as one of the best in the world. The design in form resembles a water lily if you look at it from a bird’s eye view. In appearance, it seems light and weightless, but in fact, on 8 supports a 12-ton structure holds. One of the key features of the stadium is the media facade. This screen area of 3700 square meters. It can broadcast any information, whether it’s video advertising or real-time display of what’s happening inside. It should be noted that throughout the stadium there is free access to high-speed Wi-Fi, for some guests this is a very important point. You can get to the stadium in several next ways. If you are the owner of a car, you can drive through Yamasheva Avenue or Chistopolskaya Street. You can park the car on the stadium parking spot, there are 6000 places for this. To the arena from all over the city there are buses of such routes: 1, 7, 10a, 18, 33, 35, 35a, 36, 44, 45, 46, 49, 55, 60, 62, 76. And also trolleybus № 7 and trams № 5, № 6. The stop, which you need, is called – “Kazan Arena”, it takes about 5 minutes to go from the bus stop to the central entrance. Some routes stop at the Gavrilov street, it takes about 10 minutes to go from it to the stadium. The organizers recommend coming beforehand in order to pass the inspection without delay and take their places on the platform. If you arrived much earlier in order not to lose time, you could be able to sign up for a guided tour around the stadium where you will be held in all interesting places, where the spectators are usually not allowed to talk and tell about all the features. Generally, in your spare time after the matches or else, go for a walk around Kazan. It is an amazing old city with its interesting history. It will be affordable even for the budget tourist. Housing here is cheap, everyone can also afford dinner at any local coffee-room. Most of the key attractions are free, you can just come, see and learn interesting facts. 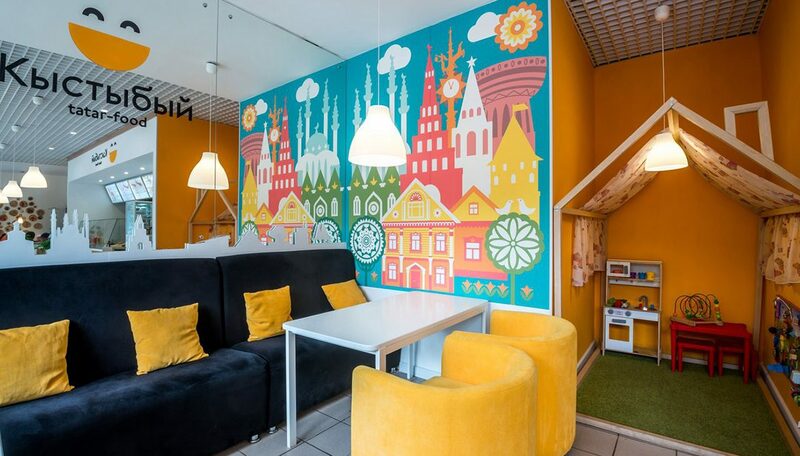 Experienced tourists note that housing in Kazan is one of the cheapest in the region. Here is the optimal combination in price and quality. 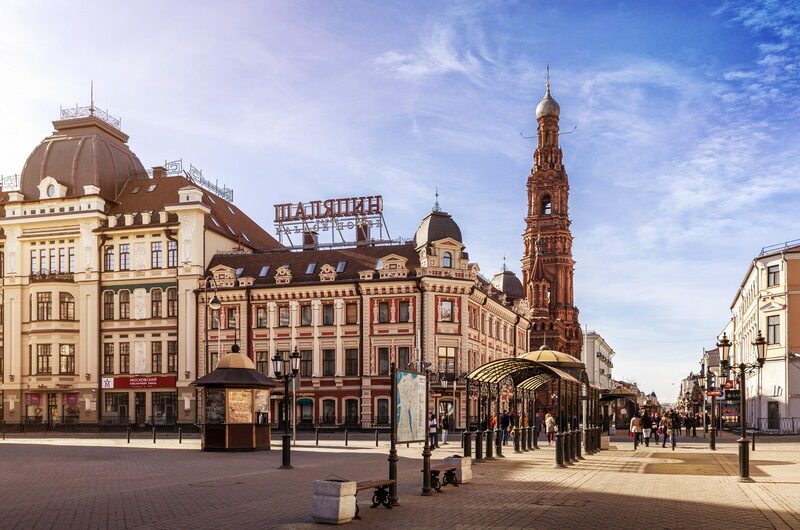 Settling is better in the central areas, where all the attractions are located, meaning the Vakhitovsky and Novo-Savinovsky districts. There are the Kremlin, 6 theaters and about 10 museums, green parks, restaurants and recreation areas everywhere. 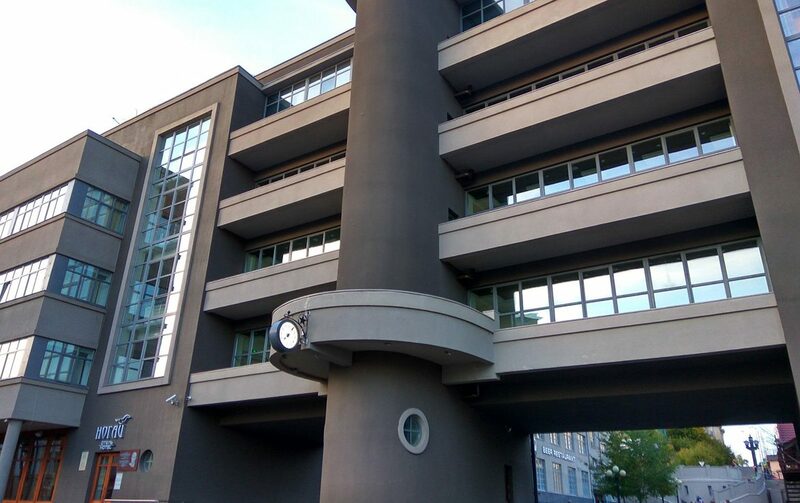 Other districts are considered to be dormitory ones and it is unlikely that the city guests will find there something interesting for themselves. 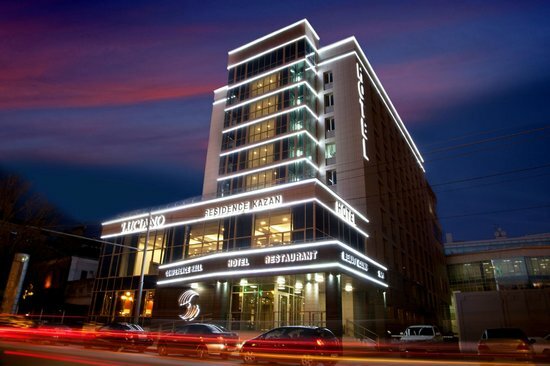 However, for the 2018 World Cup, there are almost no rooms in hotels, so it’s worth trying to look for places to spend the night in the district. There is a very good traffic intersection in Kazan, so there will be no problem getting to this or that object. 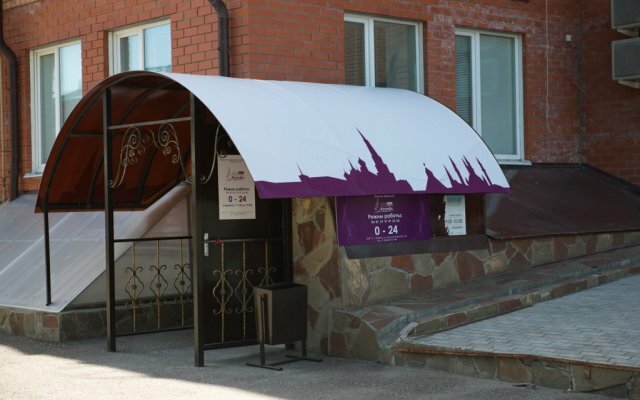 There are hotels of different classification in the city. There are five-star: «Korston-Kazan», «Mirage», «Luciano Resinens». 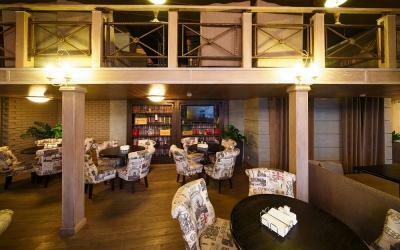 Four-star: «Park In Redisson Kazan», «Riviera», «Bon Ami», «Korona Club Hotel», «Art Hotel», «Giuseppe». 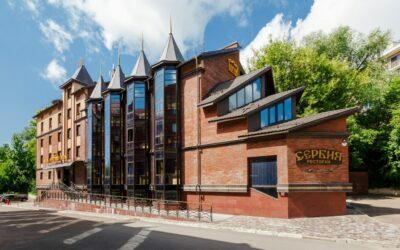 Among the 3-star hotels, there are: «Rubin Apart», «Nogai», «Tatar Inn», «Armenia», «Tatarskaya usadba». In the class of budget places for settlement, pay attention to hotels with two stars: «Ilmar City», «Milena», «Prague Club», «GagarInn», «Berison Kamala», Otrada» and others. In case you are not able to book a room in any of the hotels, call the hostels. 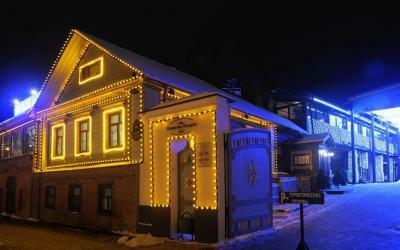 Among the most popular in Kazan are the following: «Kremlin», «Mikado», «Vhostele». 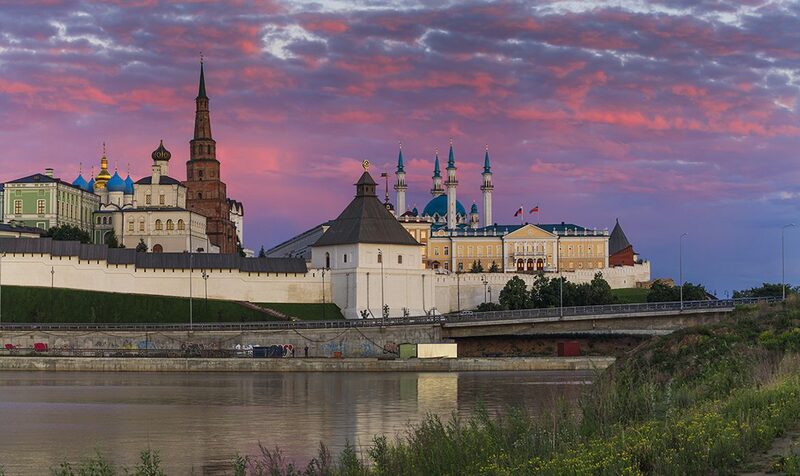 Kazan Kremlin. Because of this sight, thousands of tourists come to the city. This is a large complex, which includes separate historical objects. At 1500 square meters. 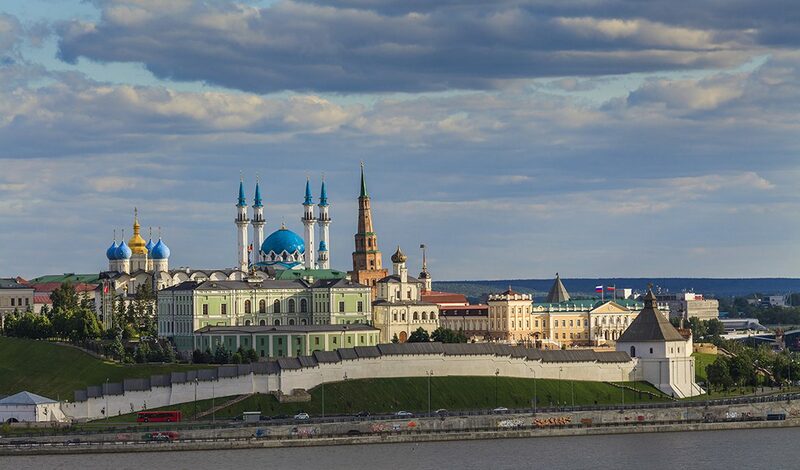 there are 8 defensive towers, one of them is called Suyumbike, it is a symbol of Kazan. In this object, the Tatar and Russian architectural styles were combined. 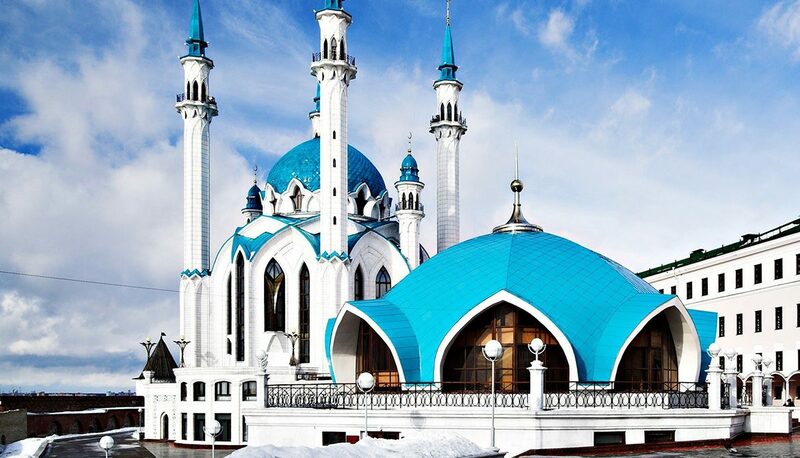 Guests are primarily recommended to visit Kul-Sharif – one of the largest mosques in the world, more recently it was reconstructed and now the guests of the city can enjoy its original beauty. Also, there are ten museums: historical, artistic, the Great Patriotic War, the Hermitage branch and others. A special feature is several viewing platforms, from which you can see the whole city. 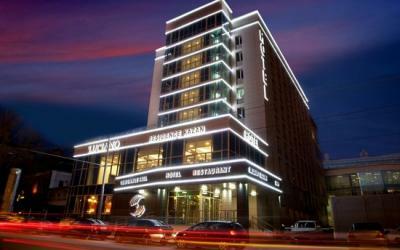 The center of the family “Kazan” (registrar). It’s a must-see for couples in love and people who value family and loyalty. It is a rarity when a regular registry office is one of the main attractions of the city. It is built in the form of a cauldron, which stands above the fire. Here locals and visitors come to admire the view from the observation deck, see the rich architecture of the building and relax in the park around it. By the way, near the entrance, there are two sculptures – zilans (mythological creatures, symbols of the city) and leopards with cubs. These are symbols of family values, fidelity and mutual understanding between married couples. This park often hosts city holidays and folk festivals. Gorky Park. Are you looking for some energy and inspiration? It is an awesome place to relax, enjoy interesting facilities and play with the kids. 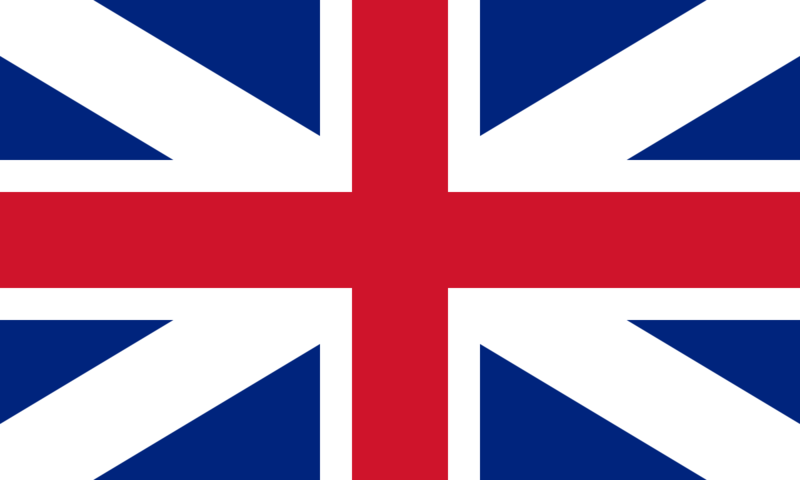 It was founded in the 18th century, although it was still outside the city and was much larger. It was an elite area, where rich Kazan built their houses, windows looked out onto the picturesque slopes. By the way, it is because of this that the park is also called Russian Switzerland. It was here that famous writers, artists, and composers often came for inspiration. 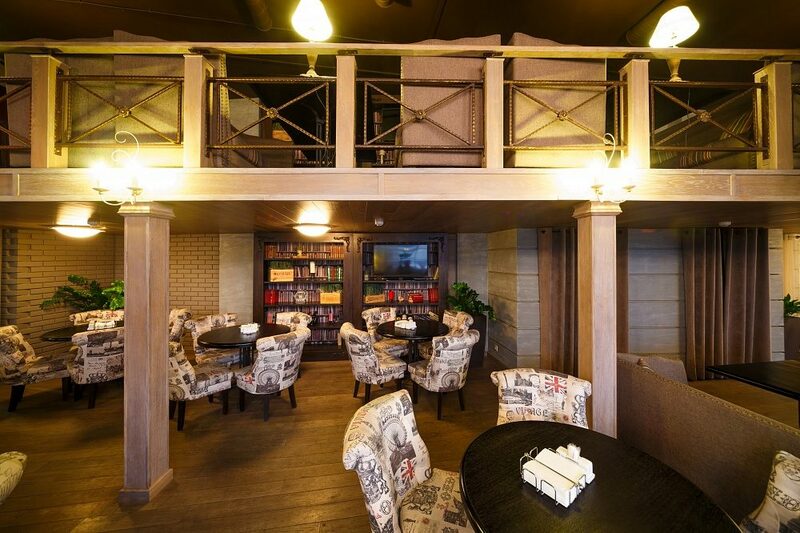 This was the favorite place of Aksakov and Tolstoy. 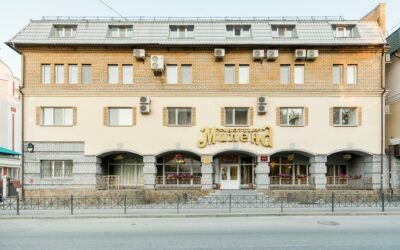 Most often, young Alexei Peshkov came here, who did not work out at the University of Kazan, and he worked part-time at a bakery. The park was named in honor of him. In 2014 it was reconstructed and turned into a resting place of the European type. Now there are neat alleys, summerhouses for rest in the shade, children’s towns, football, basketball and volleyball fields. 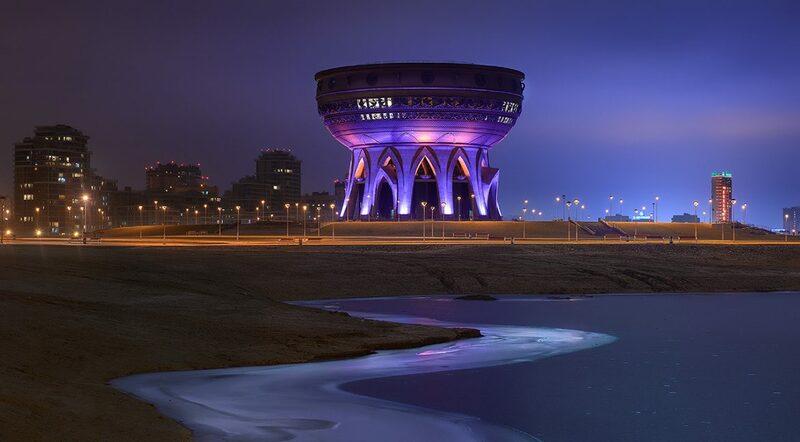 The main beauty can be seen at night – a huge fountain with light music. Also, this place is famous for a huge number of hand-held squirrels who are not afraid to run up and eat from your hands. 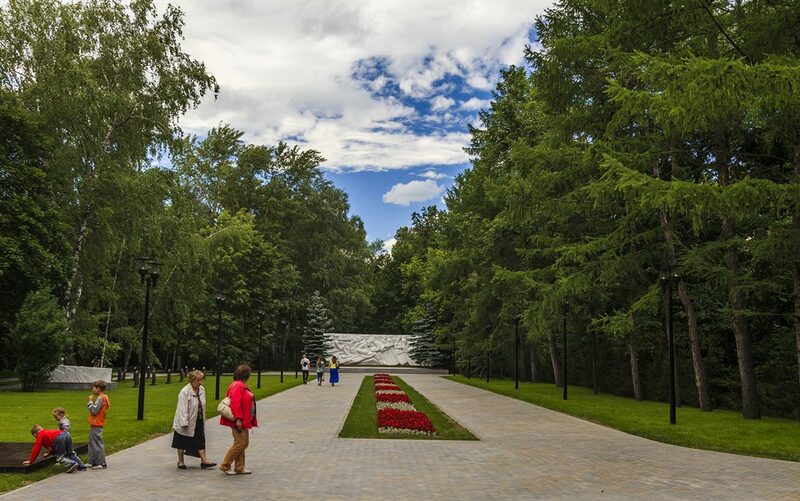 In the center of the park, there is a small cemetery, there are buried local famous persons. Lake Cebuano. Some call it a pure masterpiece. This is the legendary place of the city in the literal sense of the word. There are tales that once the Khan horde poured out all its treasures and riches to the lake so that they did not get to the ruler of Russia. Legends of this place inspired the director Dmitry Korobkin to create the film “Treasures of the O.C.” Actually, the Cebuano is a whole system of water bodies, it consists of several lakes that are connected by ducts. According to the ancestors, earlier the water in this lake was transparent, and this place fed the fishermen’s family. But over time, all local enterprises began to drain waste into it and the water has become too polluted. Now researchers even cannot precisely determine the depth due to a thick layer of silt. It was here in 2011 that the «Formula 1» championship was held on water vehicles. Bauman Street. Would you like to broaden your outlook? Tourists say with confidence that the Moscow Arbat has long been losing this street. It is very atmospheric – there are simultaneously dozens of souvenir shops, many restaurants and food courts for every wallet, as well as great cathedrals and temples, museums, theaters. 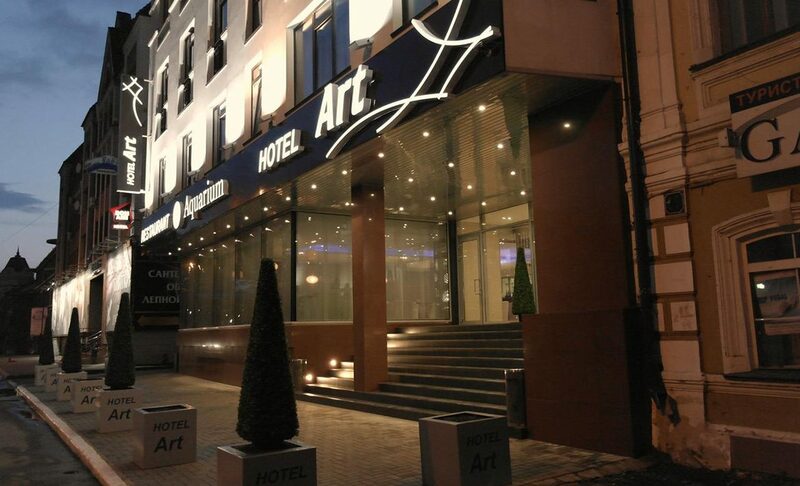 If you move into the hotel on this street, all attractions will be within walking distance. It’s like a permanent holiday in the center of the city, there are always full of musicians who add a special charm. Be sure to look at this street at night – it will burn from the light of street lamps, as in the day. Echpochmak. The Tatar cuisine traditional dish. It’s a patty that has a triangular shape. The most delicious here is the meat filling, for example, different types of meat, mixed with onions, potatoes, and various spices can be used. Minced meat is put in the dough in a raw form to be further baked in the oven. The history of this dish begins with the times when the Turkic nomads, in order not to waste time preparing food, made such convenient triangles and took it with them on the road. Since then, this dish is respected by the whole Tatar people. There is even a monument to this unusual pie in Kazan! You can enjoy a meal on every corner – in cheap eats, and in expensive restaurants. Kystyby. One of the Tatar cuisine first traditional dishes, which they began to bake. This unsweetened roasted cake, the filling of which is laid out on one of its feet and is covered by another. Anything can be as a filler – in the traditional version, it is porridge, stew or mashed potatoes. On top, pancakes are smeared with melted butter. Local people like to eat kystyby with tea before it had not cooled down yet. 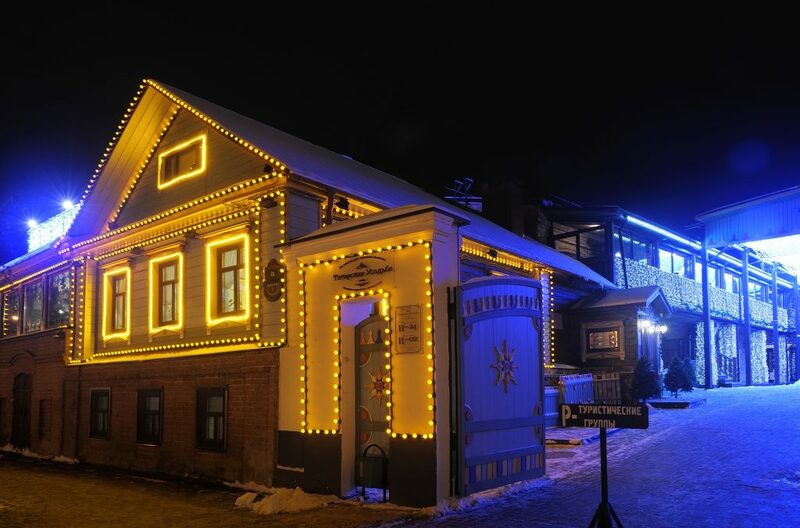 A great place to try this dish is a narrowly specialized restaurant – “Kystyby – Tatar-food”. Local chefs prepare 16 kinds of flat cakes with fillings for every taste, from meat and fish to vegetable or curd. 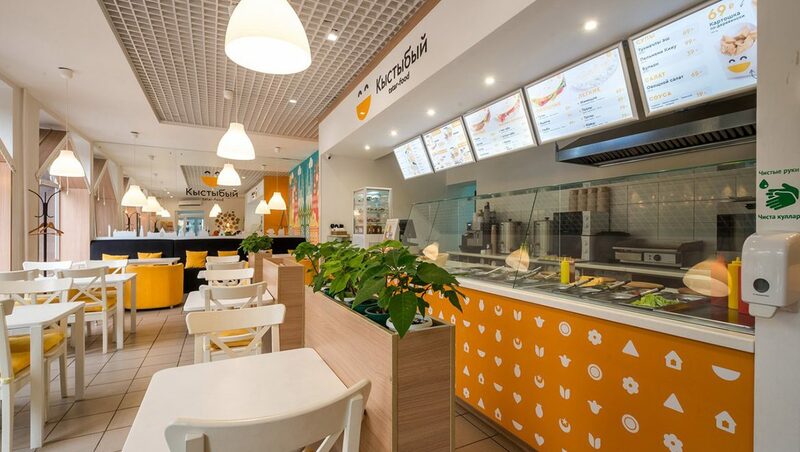 The cheapest price is 79 rub., the most expensive – 229 rub. Beshbarmak. The dish, which is translated from Kazakh as “five fingers”, as it is customarily eaten with your hands. The fact is that the ancient Kazakh people did not have cutlery, and a piece of meat was considered to be the main ingredient. The dish is prepared from boiled meat, onions, and potatoes. All these ingredients are cooked separately and then mixed together. This dish is usually served on family holidays or to treat guests of honor. Chuck-chak. Such a dessert is prepared of the most common products (flour, eggs, honey), it is considered to be a symbol of Tatarstan and a mandatory attribute of local weddings as far as it is believed that if the newlyweds at the wedding are served this dish, they will stick to each other, as if smeared with honey, and they will have as many children as the balls in the dish. There is even a Chak-chak Museum in Kazan! There you can get acquainted with the life of the families of the 19th century, look at their clothes, hygiene items, tools. And, of course, try and buy a chak-chak cooked according to a secret recipe. Nevertheless, despite on what are you about to do, eat, and see, we are confident that Kazan will leave only pleasant memories!